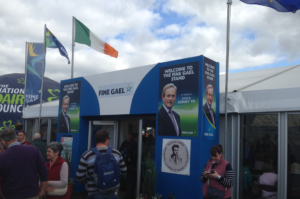 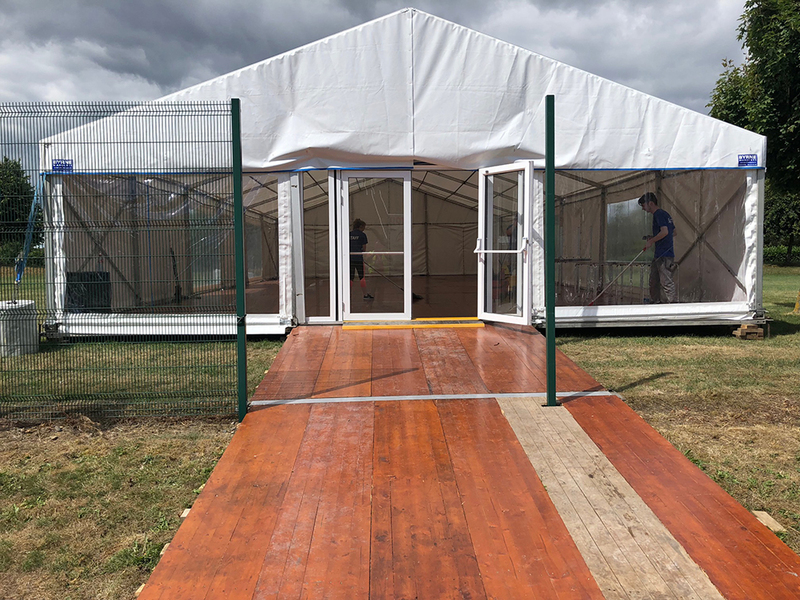 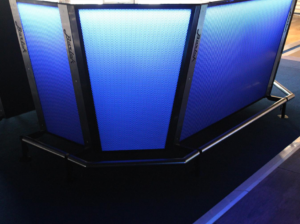 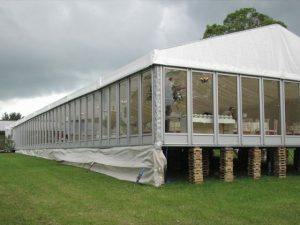 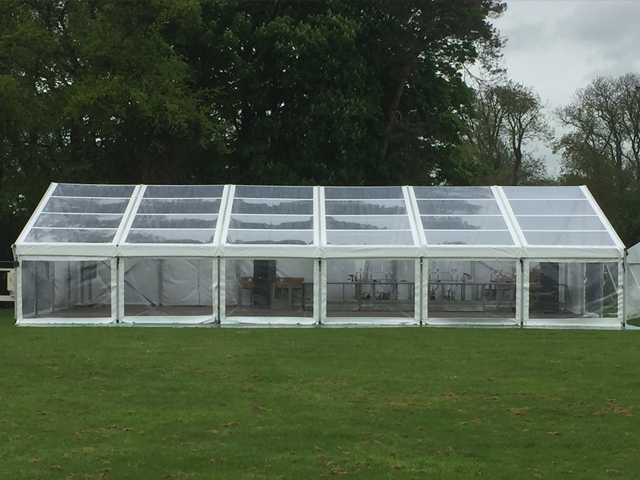 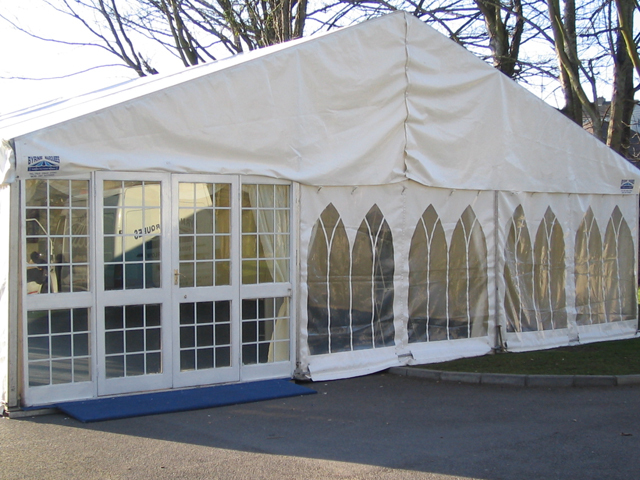 All our soft side marquees at Byrne marquees are clear span aluminium modular structures, they are manufactured to the very highest standard, and are built to withstand winter weather conditions. 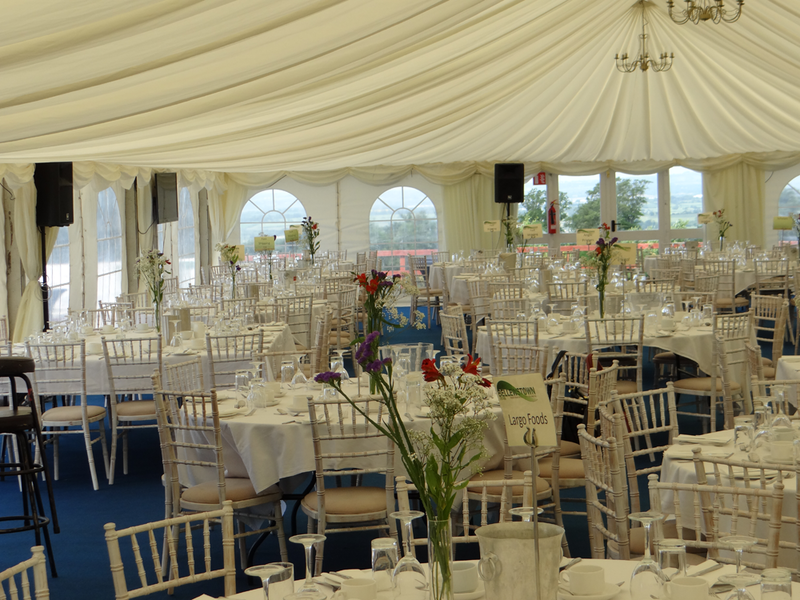 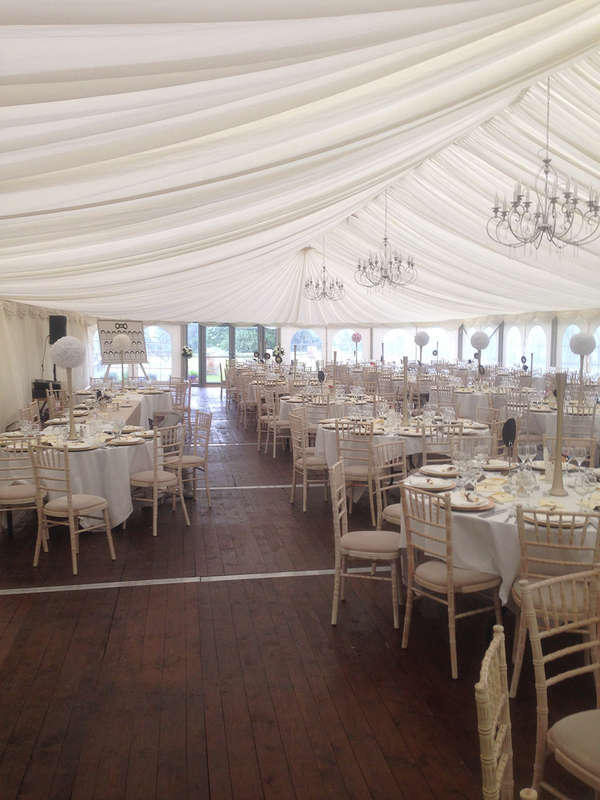 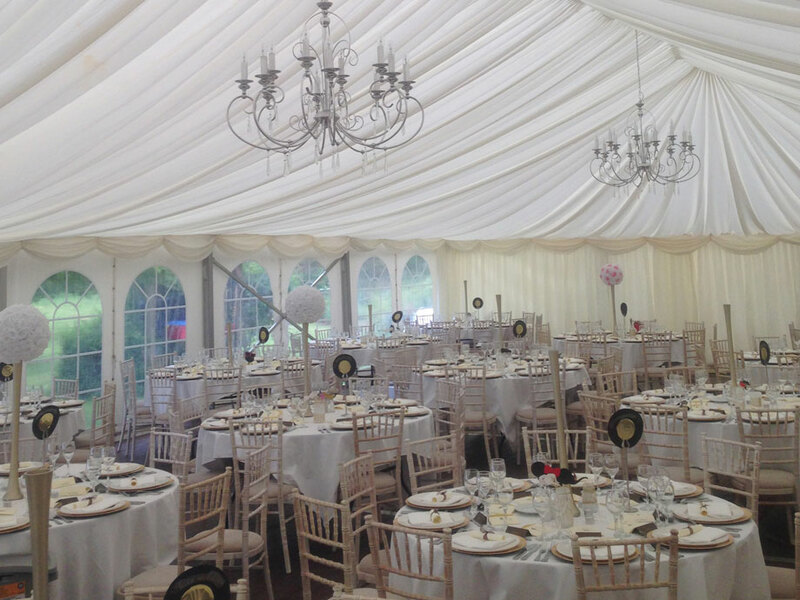 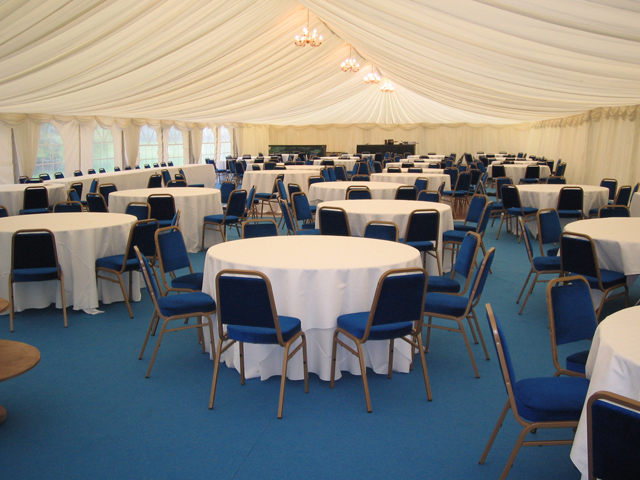 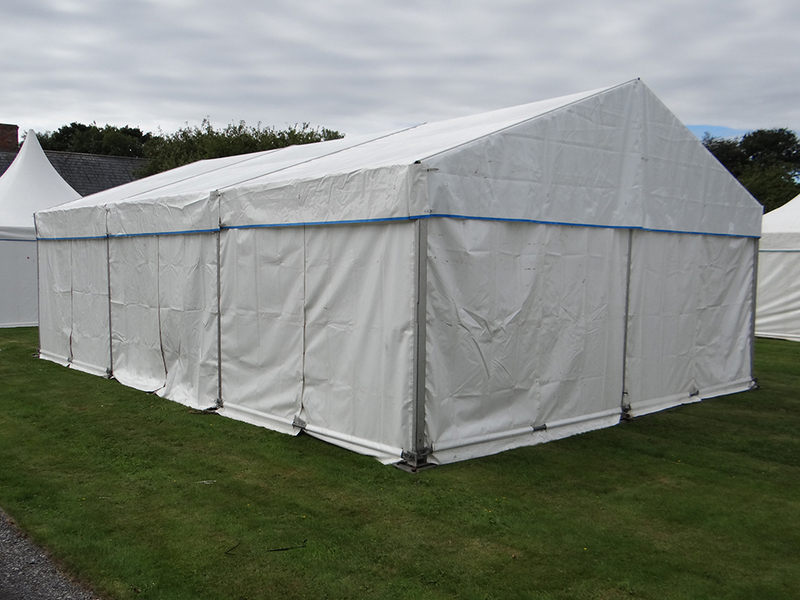 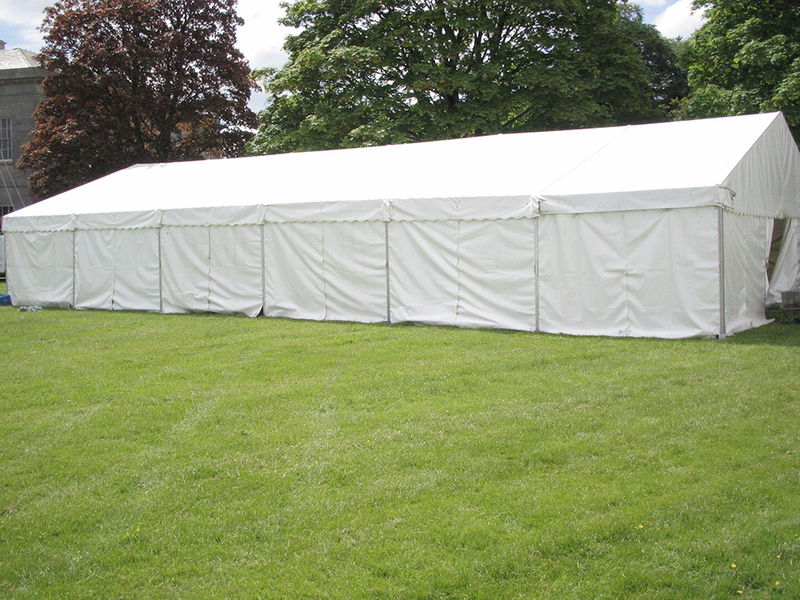 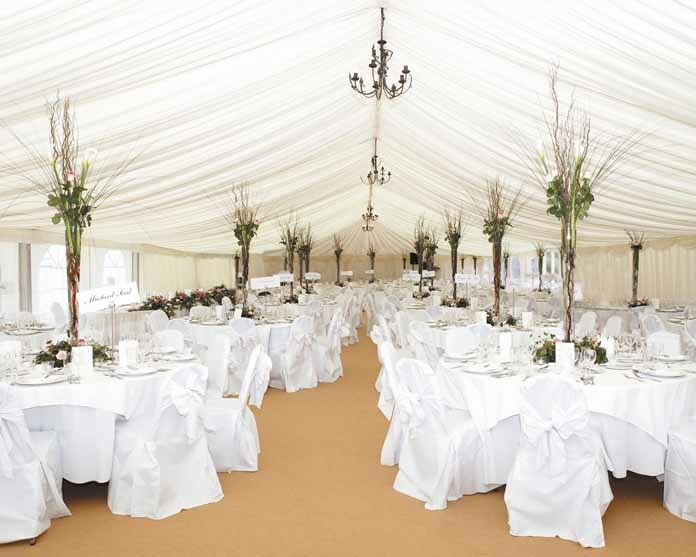 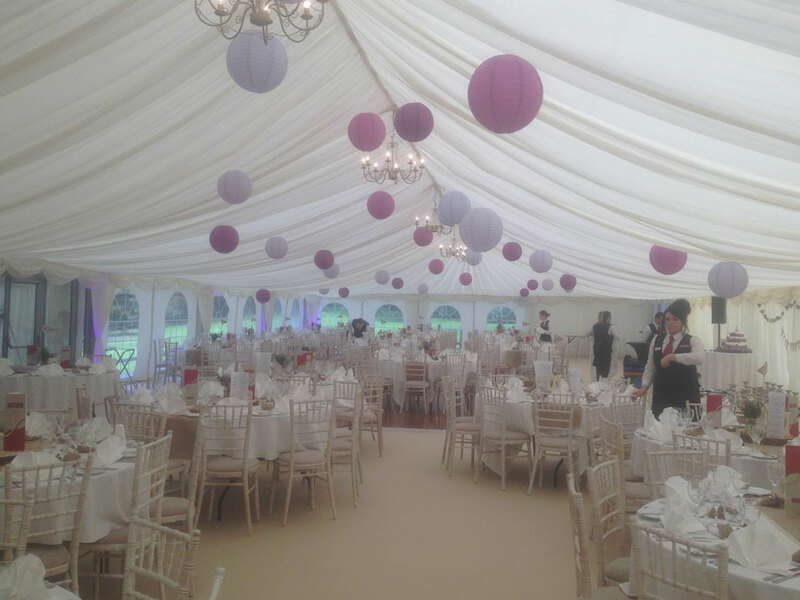 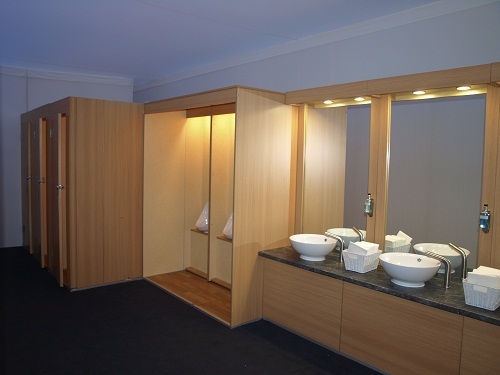 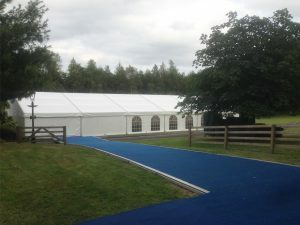 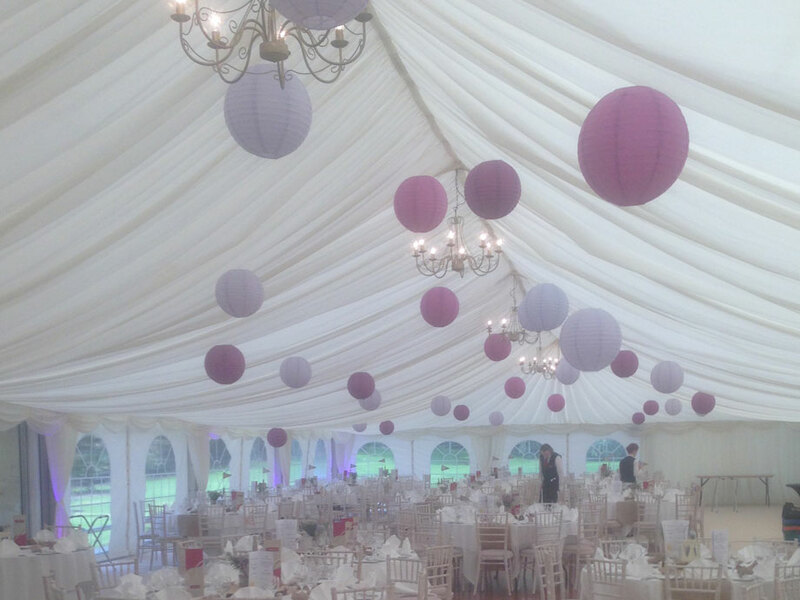 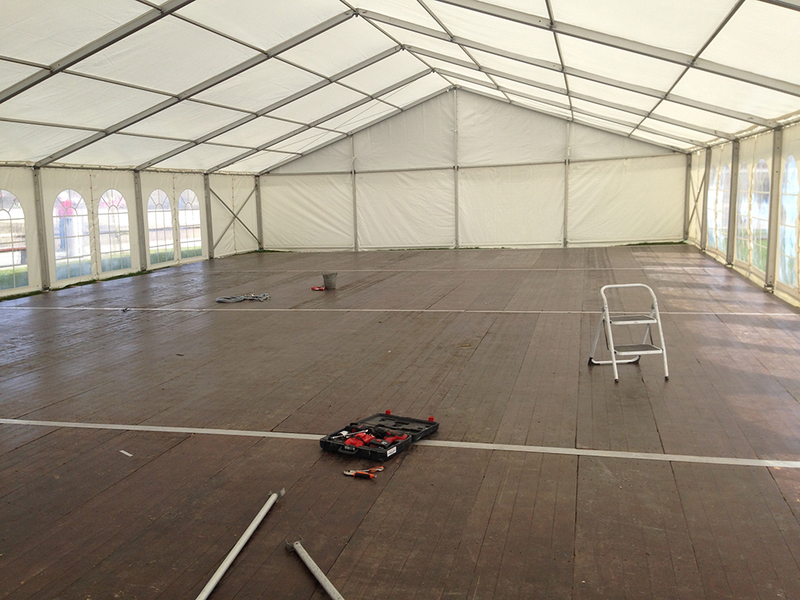 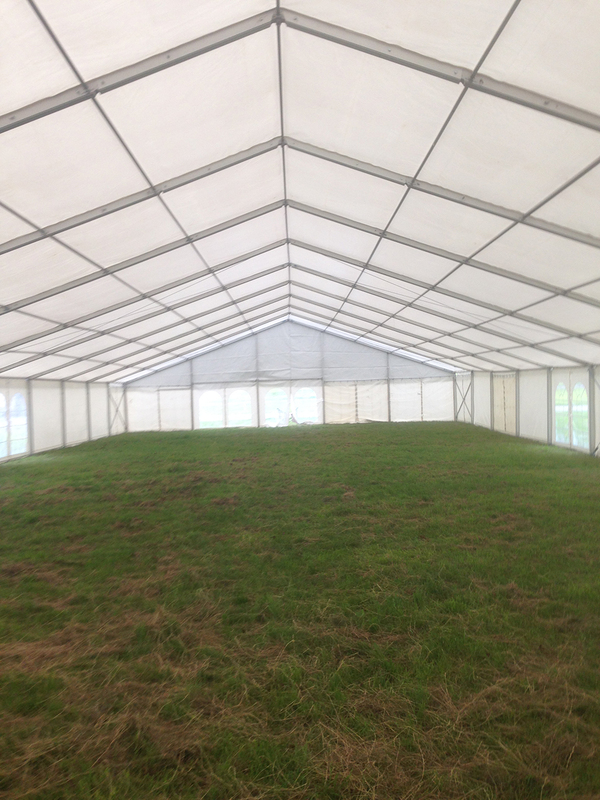 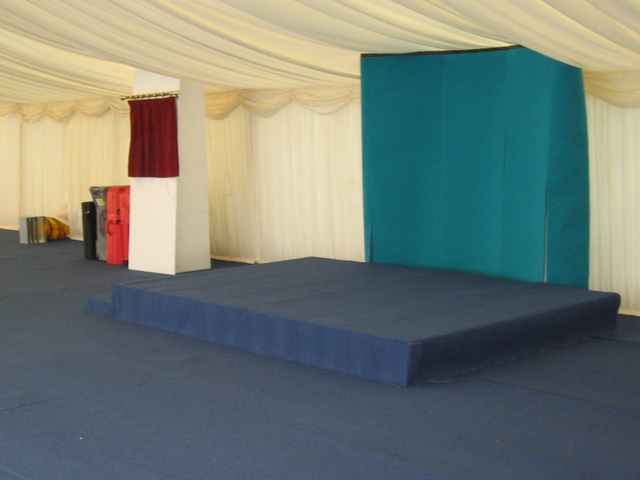 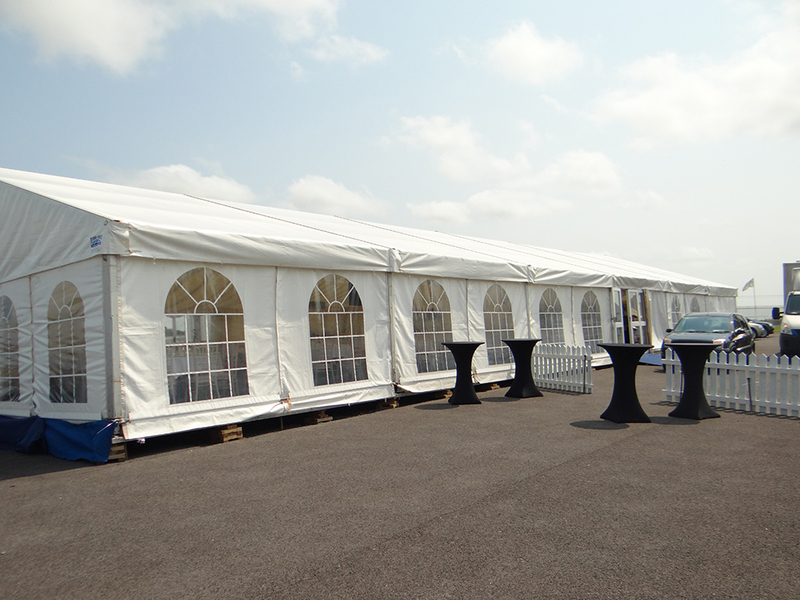 Our marquees are supplied with plain white p. v .c and wooden floors, and vary in sizes from 3mtrs, 6mtrs, 9mtrs and 12mtrs wide. 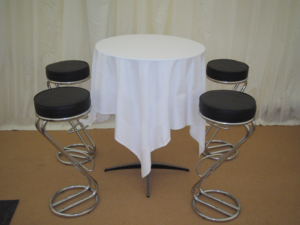 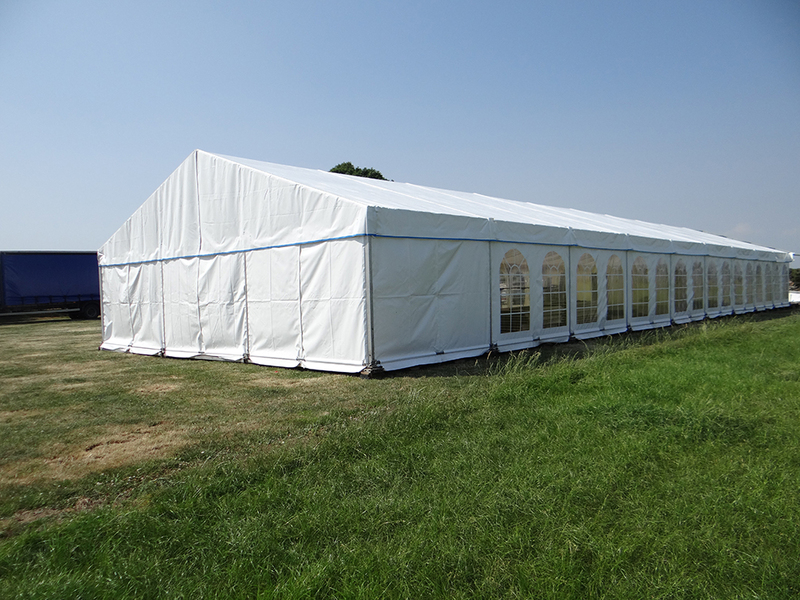 They are ideal for weddings, parties, agricultural shows, festivals and all events. 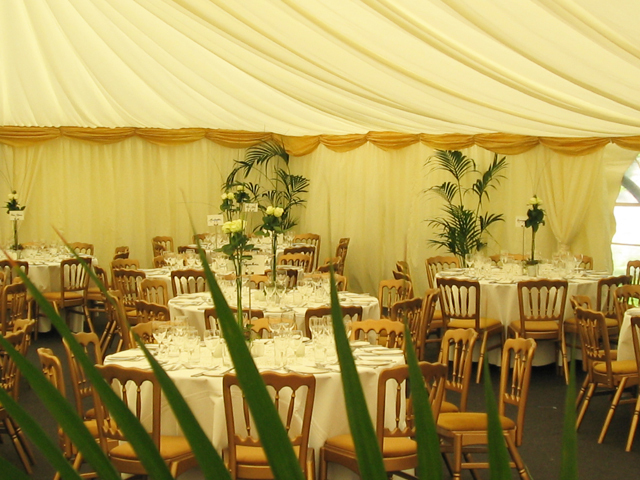 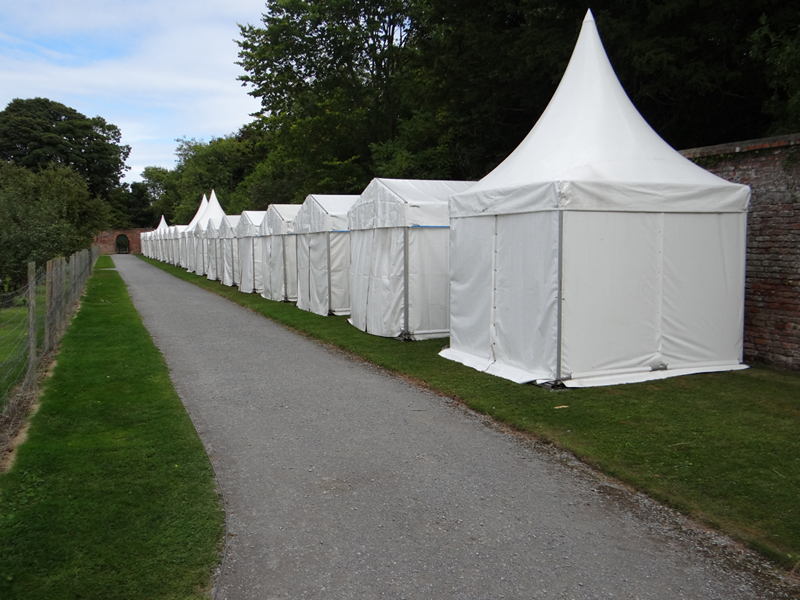 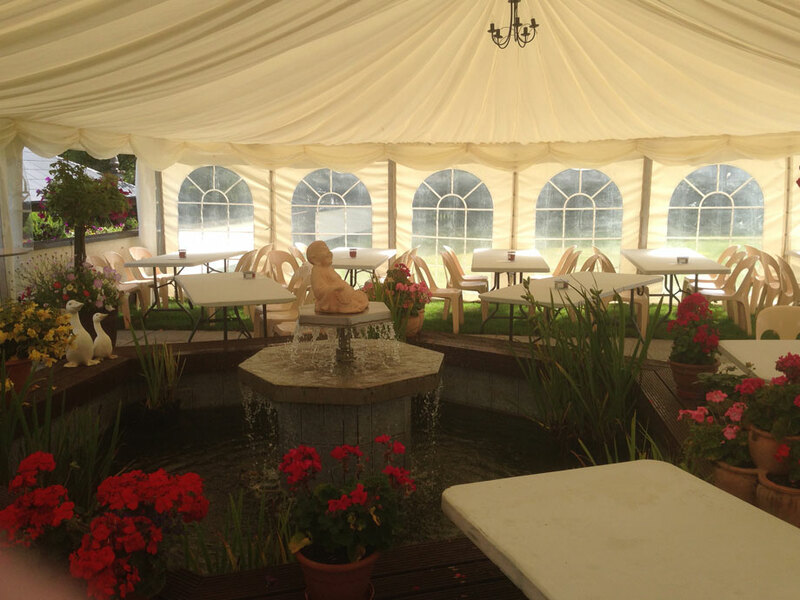 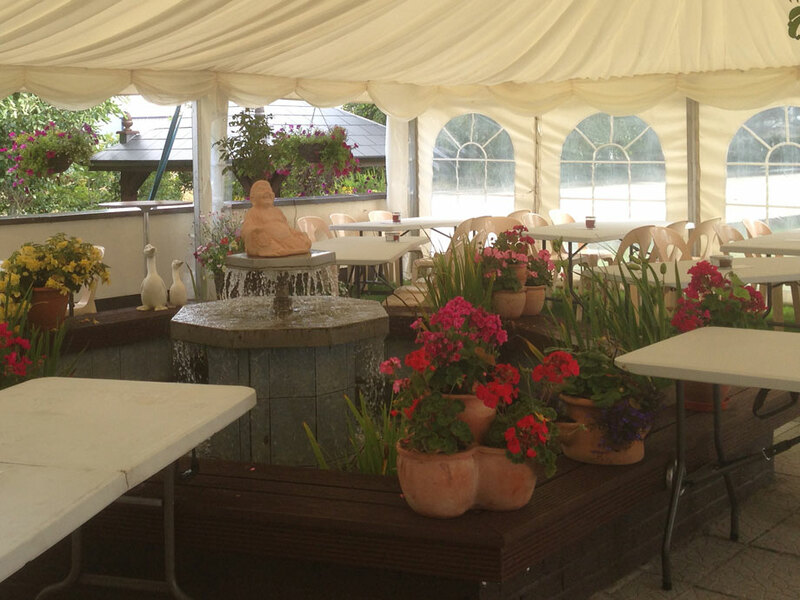 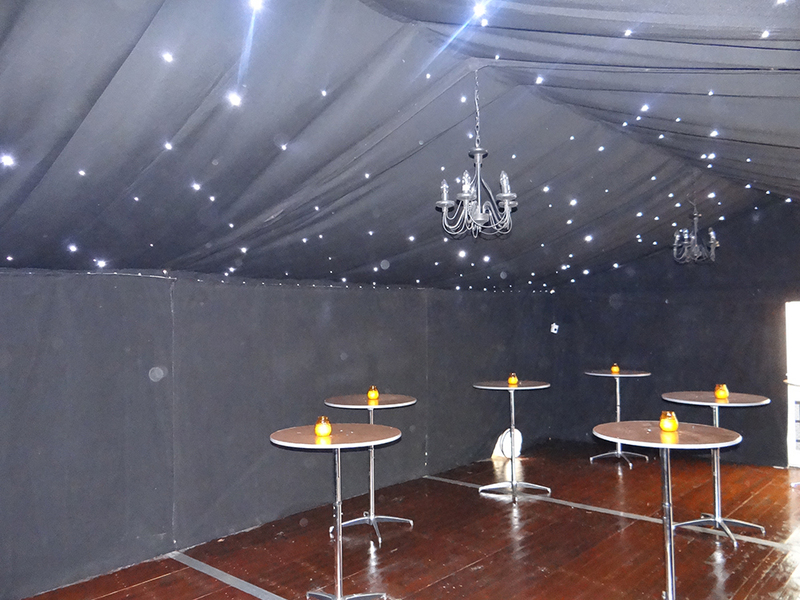 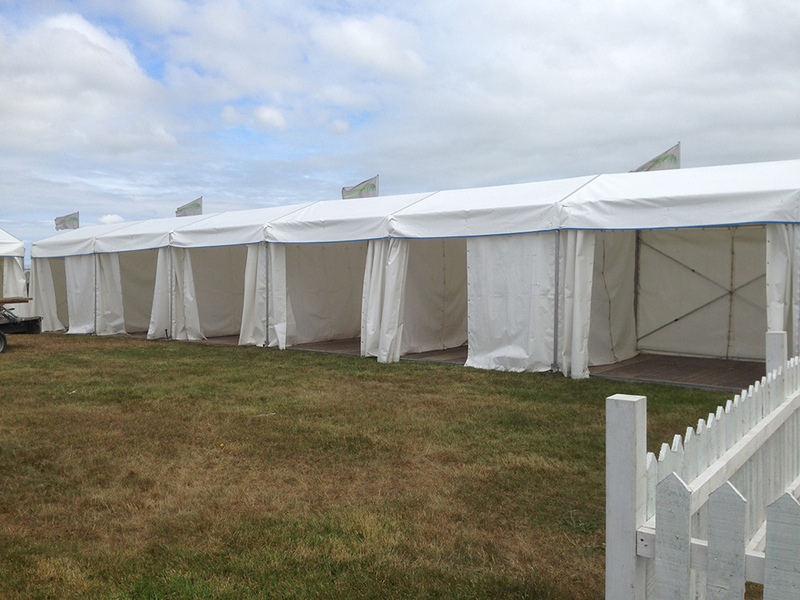 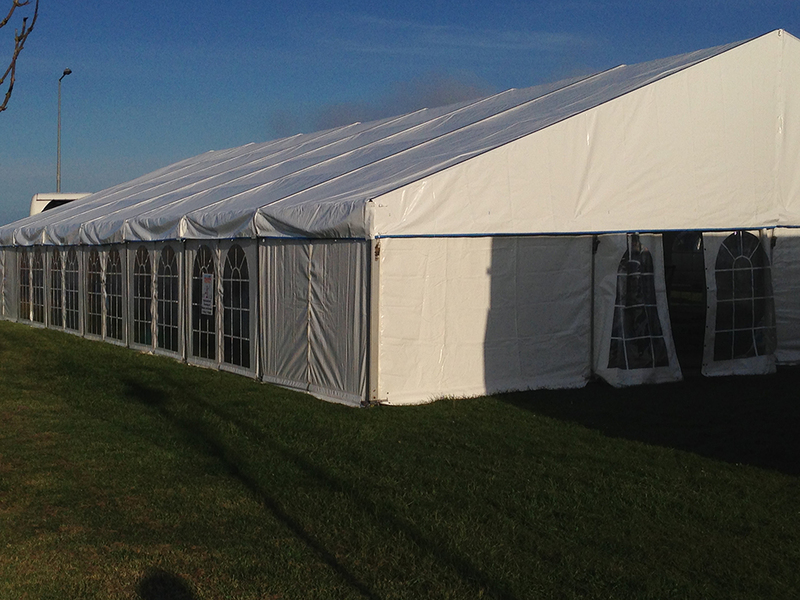 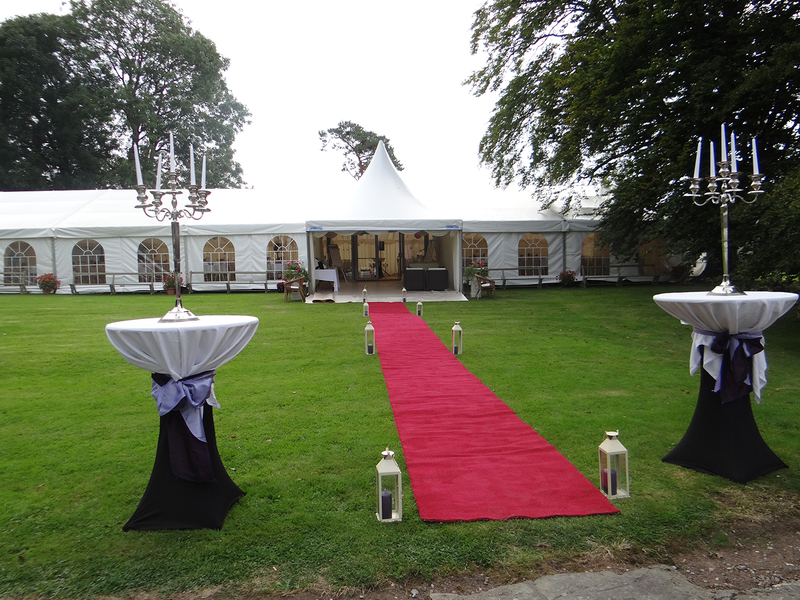 Our pagodas and small marquees offer ideal solutions for small parties and open air events.